Blends in discreetly with the natural colour of the pond liner. Made from tough PVC material. 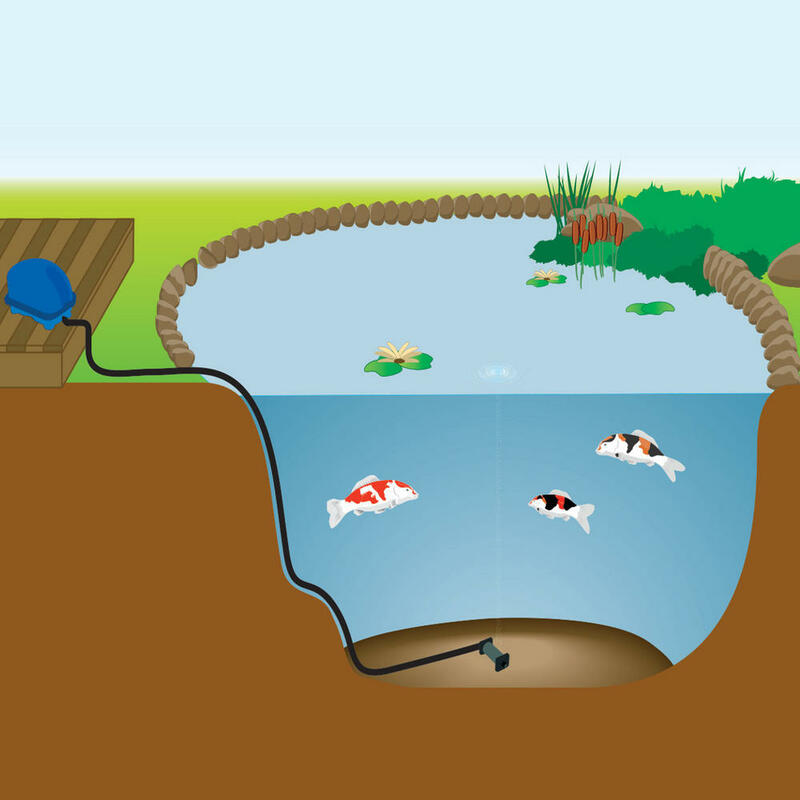 Aeration in a fish pond is an essential part of the eco system. By providing adequate air, the water remains rich in oxygen that benefits the fish and gives them the healthiest environment to live in. The Evolution Aqua Sinking Airline as been designed to sit alone the natural contour of the pond side, eliminating the need for weights to keep it in place. Unlike standard airline, the tubing is make of thicker and heavier PVC material, making it easier to sink and sit in place. It is also resistant to UV light exposure and is tough external material makes it resistant to kinks and damage. 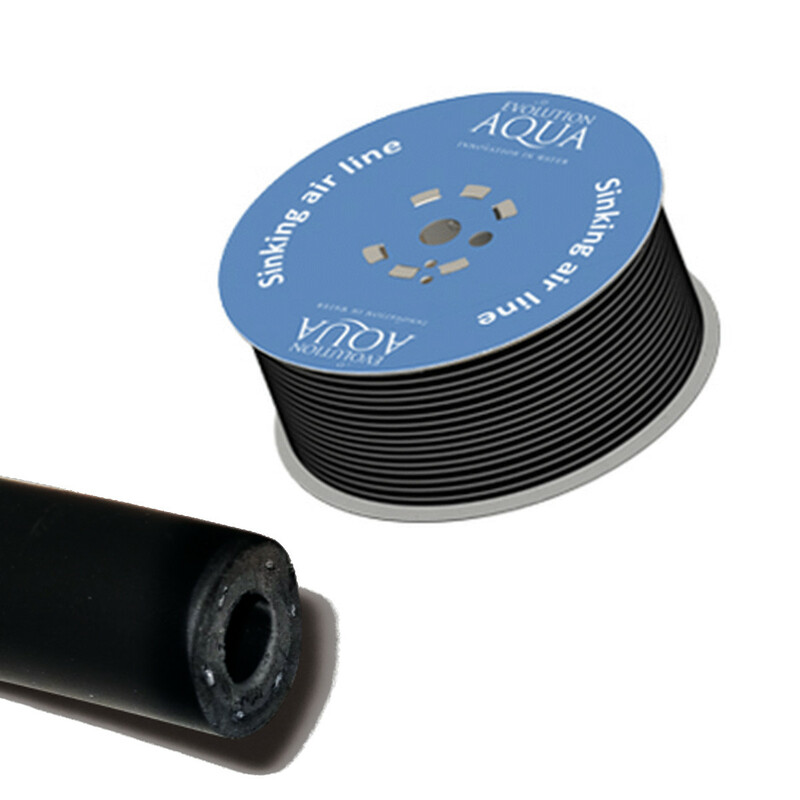 The airline also blends in with the colour of the pond liner and lays discreetly in the water and along the base of the pond when connected to a robust airstone.